This is to inform all candidates who applied for admission into the Nasarawa State Polytechnic, Lafia, various National Diploma (ND) and Higher National Diploma (HND) programmes for the 2018/2019 academic session that the admission list has been released and uploaded online. 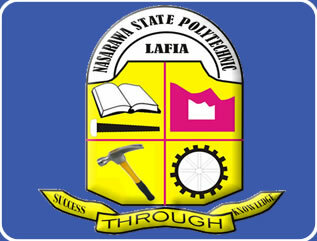 As at the time of this publication, the admission list is only accessible on the Notice Board of the Polytechnic. Candidates are to indicate their acceptance of rejection of admission immediately from any Accredited JAMB CBT Centre and print out their JAMB Admission Letter.